Do you want to impress your guests or enjoy a new mixed cocktail? Here are a few of Excel’s favorite combinations! 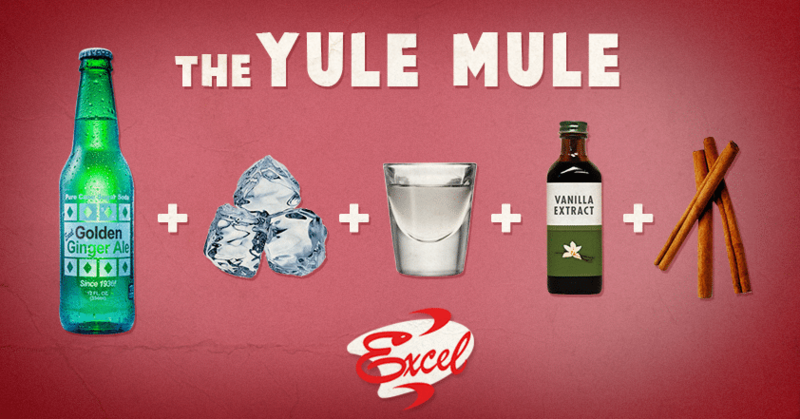 A great addition to any holiday party or for warming up on cold winter nights, the Yule Mule takes the traditional Moscow Mule to a new level. Gently stir. Serve and enjoy! 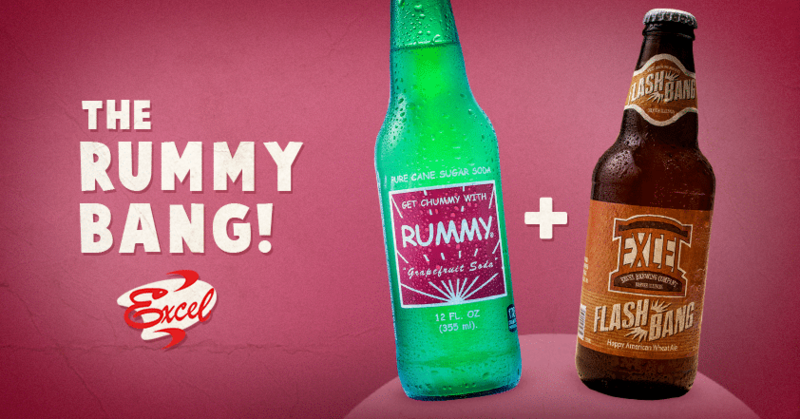 Perfectly refreshing, the Rummy Bang is great for sipping with friends. Looking to enjoy a classic whiskey drink but don’t want the artificial sweeteners of Big Cola companies? 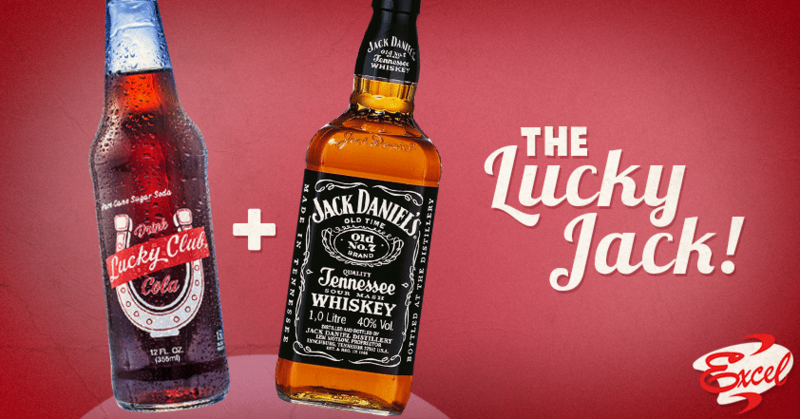 Try a Lucky Jack! Pour over ice. Serve, enjoy and get lucky!